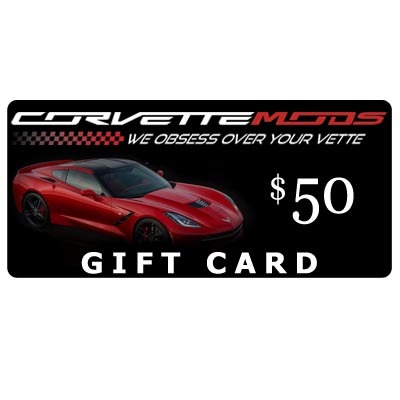 The Corvette Mods gift cards never expire and are used the same as store cash on our site. Once you complete the fields above, the recipient of the card will receive an email with a code and confirmation of the amount of the card. 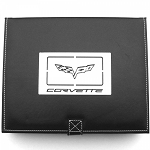 The code is then simply typed into the coupon code box at checkout and the balance on the card will be applied toward any purchase total online. 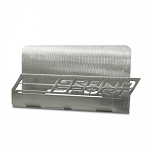 An email with any remaining balance is sent to the owner of the card so they can keep track of the left over balance.